With the abundance of guides on the Internet nowadays and the increasing savviness of homeowners when it comes to home repairs, it’s become increasingly common that homeowners deal with roof repairs and damages on their own and skip calling a contractor to have the problem fixed. Even if you’re a beginner, roof repairs can be easy, if you’ve studied beforehand on what to do and what tools you need to get the job done. However, lots of homeowners also still highly recommend calling a professional roofing contractor to carry out the work for them. The logic behind this decision lies with the fact that the roof can be a dangerous place for the inexperienced or ill-equipped homeowner. 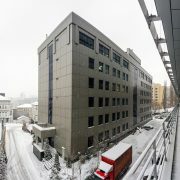 There’s also the issue of damages that keep coming back no matter how diligent you’ve been with repairing them. But should you insist on DIY-ing your roof, or hiring a professional to take care of the problem for you? Minor damages that can be solved with simple repairs are perfectly doable — in fact, it’s what most homeowners do to save time and expenses. 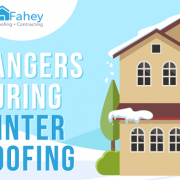 Small damages like fixing a loose shingle, sealing a roof leak, or clearing out granulation from the gutters can be done without putting yourself at risk or incurring more damages to your roof. 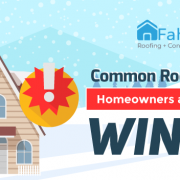 Fixing up these damages requires little knowledge of roofing procedures, plus equipment and materials can easily be bought at your local hardware store. Plus, it’s cheaper than calling in a professional just to apply sealant on your roof. DIY-ing your roof work, however, is inadvisable if the damages on your roof are severe, especially if you need a total roof replacement. This procedure involves structural diagnosis, technical planning, and significant changes that should only be done by professional roofing contractors. 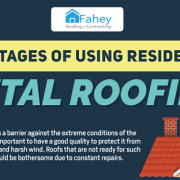 They are well-equipped with the proper knowledge and have the right resources for carrying out roof replacements and the issues that can happen during the project. Roof replacements are sensitive in nature — like baking, it involves specific procedures and messing them up leads to more significant problems. 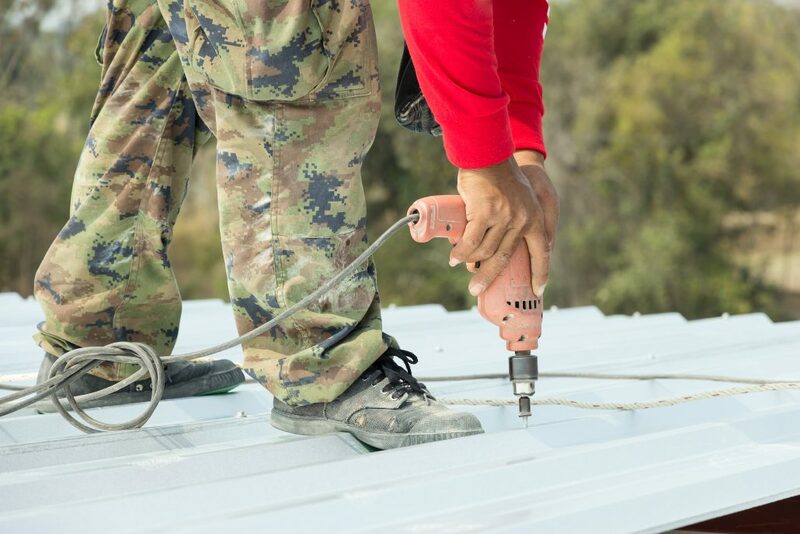 While hiring a roofer to do minor repairs on your roof, it’s most advisable to hire a contractor if you’re dealing with something more serious. Not only is this a tried and tested way to ensuring that your roof gets the proper care it needs, but you can also rest easy that the root of the problem has been solved neatly and efficiently. 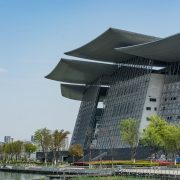 Professional roofing contractors have sufficient knowledge of the technicalities of roofing processes and procedures, and they may also have expertise in working with specific roof materials or styles. 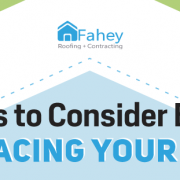 All it takes is knowing how to choose the right roofing contractor for you. Roofers do more than just put a band-aid over your roof problems or recommend roof replacements from the get-go. They conduct in-depth investigations of your roof and its structures to identify the damages you’re dealing with, and then recommend a solution based on their findings. In essence, they’re like the doctors of your rooftops. 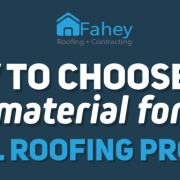 They may suggest certain repairs and aftercare, or if they see that you’re dealing with a deteriorating roof that’s beyond salvaging, a total roof replacement best fit for your house. Repairs from a roofing contractor also come with their company’s assurance and warranty. If anything goes wrong with your roof within a period that is due to the contractor’s temporary negligence, you can have the company recheck your roof and see if anything needs to be re-repaired. 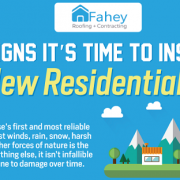 For professional residential roof repair services, check out what we can offer you here at Fahey Roofing Contractors, or call us at (304) 736-7663 to learn more.